In a time in which TV seems over-populated by procedural police shows and every summer seems to bring a new hit thriller-suspense novel, it is clear that crime is a genre that never seems to go out of style. With Murder on the Orient Express soon coming to cinemas, and the creepiest season of the year approaching, we look back at fiction’s most intriguing crimes. In many ways similar to Murder On The Orient Express, Christie’s 1939 novel is considered by many her masterpiece. It is also the best-selling mystery novel of all time. Ten strangers are invited to an island by a mysterious host and one by one are killed. Unlike many of Christie’s novels, And Then There Were None is detective-less, which adds to the isolated and helpless feeling within – it seems inevitable that no one will survive. The long build-up of suspense pays off in the reveal of the murderer, which is one of the author’s most masterful twists. Sherlock Holmes always overshadows his cases he solves, even though the ingenuity of the cases themselves and the detective’s solving techniques is pivotal to the success of the stories. Inspired by a legend, the novel focuses on the mystery of a supposedly cursed squire and the devilish hounds which frighten him. The creepy nature of the novel, combined with the clever, very hard to guess explanation, which keeps the reader hooked. Lady Audley’s Secret was a huge success when it was initially published in 1862. It focuses on the eponymous Lady Audley, a bigamous woman prepared to go to any lengths to keep her secret. The novel is a gripping page turner, sensational for its portrayal of a violent and passionate woman hiding beneath the exterior of the ‘angel in the house’ Victorian stereotype. This 2012 novel was a huge success when it first came out, and its movie adaptation was award-winning and critically acclaimed. 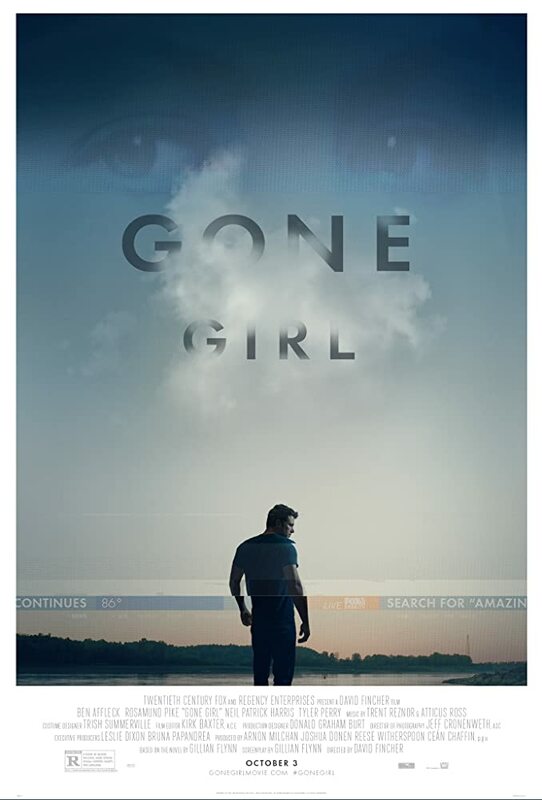 Starting after the disappearance of Amy Dunne, the plot hinges on whether or not her husband, Nick Dunne, is responsible. The twist is completely unexpected and the novel is shocking in the way it plays with the fear of never really knowing who you are married to. Du Maurier is a wonderful crime writer due to her immense ability to get within the mind of a murderer and create a persistent sense of foreboding. This is particularly true of Strangers On A Train, a novel (like many) made famous by a Hitchcock adaptation. The plot revolves around two men who meet on a train and, when the first suggests killing the person who makes the other miserable, become entangled in an intoxicating and inescapable situation. 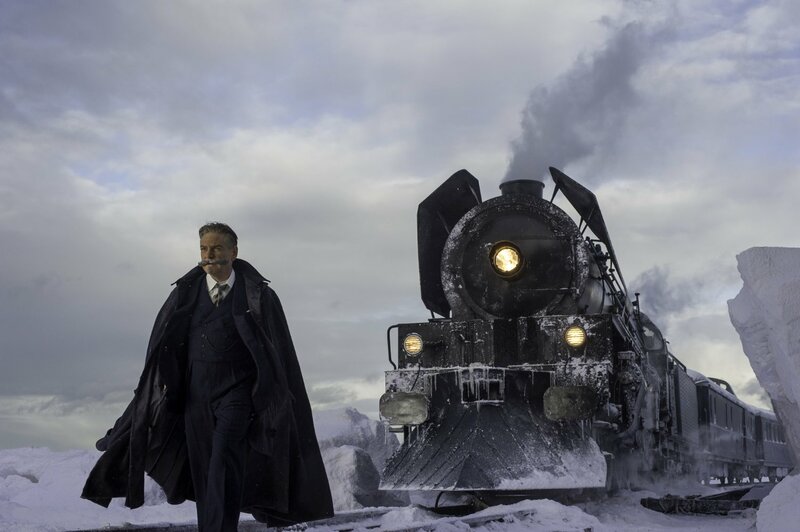 Check out the trailer for Murder on the Orient Express below, and enjoy the creeps of crime fiction!